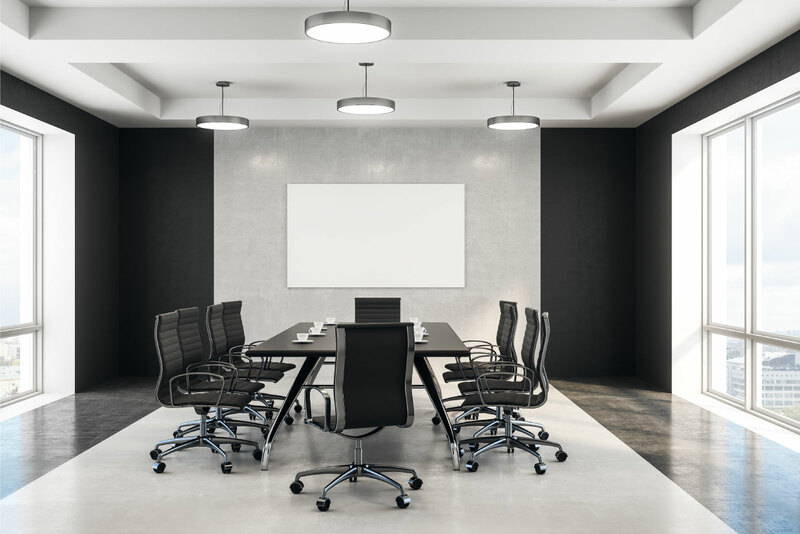 Advanced audio visual solutions are needed to optimise communication in your boardroom, but meeting participants do not want to spend time learning how these systems operate. Audionote boardroom solutions are intuitive allowing the technology to be used easily, reliably and to its best advantage. You need the expertise of an experienced AV integrator with a team of professionals to custom design and install your boardroom. Contact us for an assessment of your current audio visual technologies and advice on how we can optimise the functionality of these key meeting venues.